This week, we’re very lucky to have a guest blog from Sobia Quazi, one of our NLP School alumni and coach at GoldCircle Therapy and Coaching! In this post, she talks about something that she learnt with us – how to use NLP to understand and influence. Are we as empathic as we think? 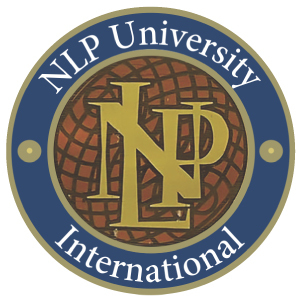 Much NLP revolves around understanding other people and the way they see the world. We may think that we are quite empathic already, and get on “just fine” with others. But how much do we actually observe other people? I mean really observe them – and take note of how they react, or see things. 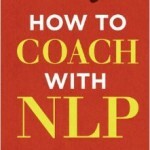 Until I trained in NLP, I thought I was quite observant – but it turns out I had a lot to learn! I realised that in many interactions with others we tend to be doing any of the following: anticipating the next thing we are going to say in response to what they are saying; wondering what they are thinking of us; tuning in and out between what they are saying and what we have to do later that day – and so on. We may also think we have fairly good rapport with people, enough to get by in social interactions. However, it’s one thing to establish some kind of easy rapport in a social context – the stakes are usually not so high, and we can just “be ourselves” and enjoy the moment. But situations may arise where it pays to be more observant, and where close rapport can be critical. One example is in a therapeutic situation where you need to understand your client fairly quickly. Another example would be in a situation you may need to defuse, for example a conflict situation. What cues can help us understand others? 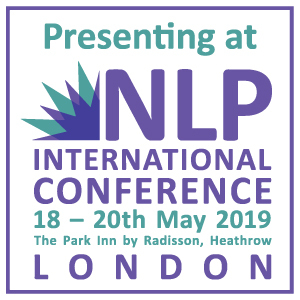 NLP places great stock in closely observing others and even mirroring them, something I have found really useful when I have broken it down into categories, as taught in NLP. For example, many of us have read about eye movements and how this relates to which side of the brain somebody is accessing (“eye accessing cues”). NLP goes further by observing a host of other cues such as facial expression, physical movement, breathing, voice pitch and type of words used. Understanding these cues and actually using them in a real-life context can be very enlightening and give us a glimpse into a deeper level of reality. In other words, we use the surface cues like voice, expression, breathing, to allow us to really get into somebody else’s world quickly, to see things as they do. This is an invaluable skill, since understanding others is the key to success in many areas. Although it may sound intrusive, it is actually a skill that can be used in a very positive way, to understand, and even help those around us, more effectively. How do we make sense of (and use) these cues? NLP enables us to take this further though; not only can we use these strategies to observe somebody on a number of levels, but we can then match some of these ourselves, to establish rapport through mirroring. Again, my previous understanding of mirroring was essentially just copying a person’s movements (and hoping they don’t notice!). I found it hard to believe this could build rapport. You have to see this done in action, by a skilled practitioner to understand that there are many ways of mirroring (again, matching breathing could be one, or applying a similar gesture in a slightly different way). Surprisingly the other person doesn’t really pick up on this. The whole point of mirroring in a practical sense is to establish rapport, which then puts you in the position of potentially being able to influence the other person. NLP teaches some techniques for matching a person’s state, and then leading it into a different state. Therefore, establishing empathy and rapport, and mirroring a person is framed in a very concrete way, and used as a starting point for further techniques. Does this mean that NLP is about manipulation? I think that being able to understand and influence others is a critical skill in most careers and everyday situations. We often wish we had thought of something more appropriate to do in a particular situation, or that we had read it with better insight. 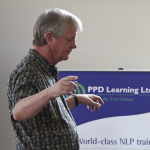 NLP is not about manipulation, unless you intend to use it in a negative way! It is, rather, a discipline that helps sharpen your observation, understand things about others that may have puzzled you before, and find ways to handle people and situations that are likely to dramatically increase your professional and social success. Thank you so much to Sobia for this great post! You can contact her for coaching and find out more about Sobia’s work by visiting her website. 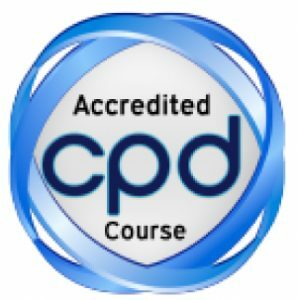 How Can I Avoid Bad NLP Practice?